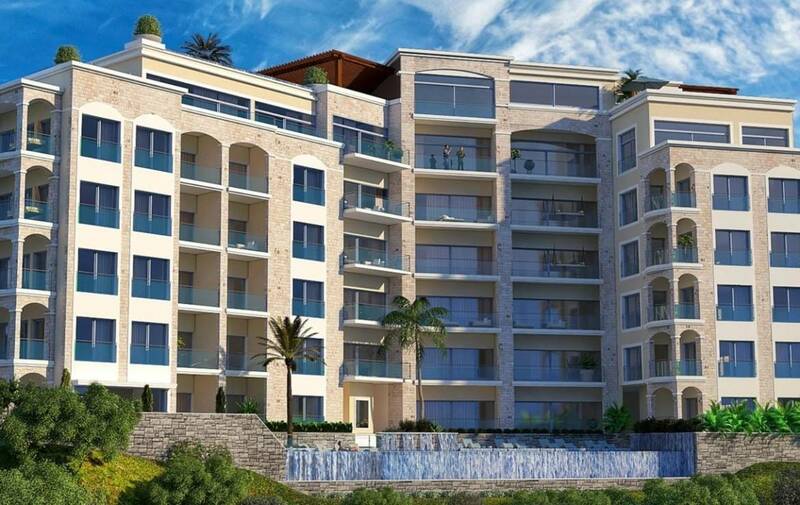 Residential complex offers light-flooded luxury apartments of superior quality with 2 or 3 bedrooms and a generously dimensioned terrace or private garden that leave nothing to desire. Enjoy a cup of coffee in the morning on your spacious terrace with its spectacular views of the bay of Becici, crystal blue sea and legendary Isle of St. Stefan. 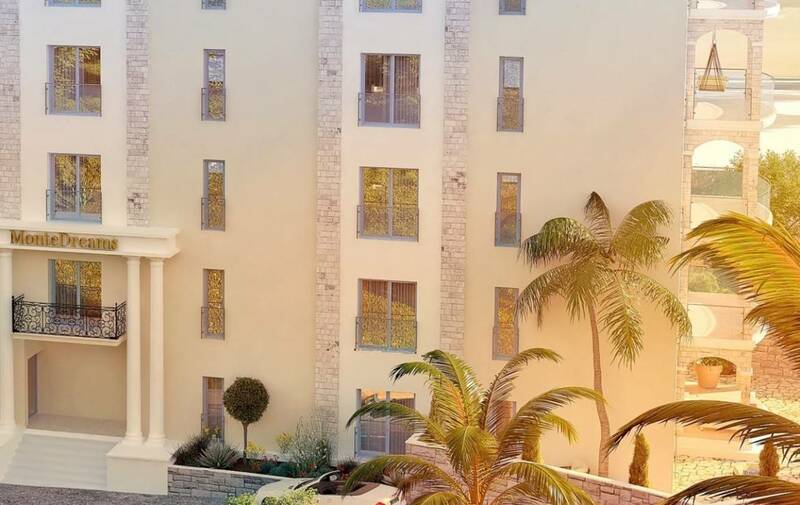 These apartments promise to be a safe investment with a good return and are ideal for letting as holiday accommodation thanks to the unique location, outstanding construction quality and the huge variety of leisure activities the local area has to offer. 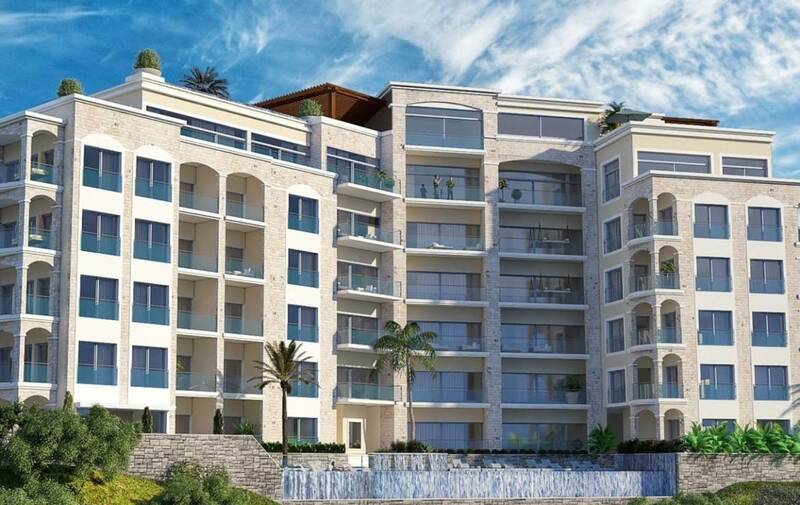 Our project is designed to let as much sunlight as possible into every apartment and to give each one of them a spectacular view of the sea and beach. 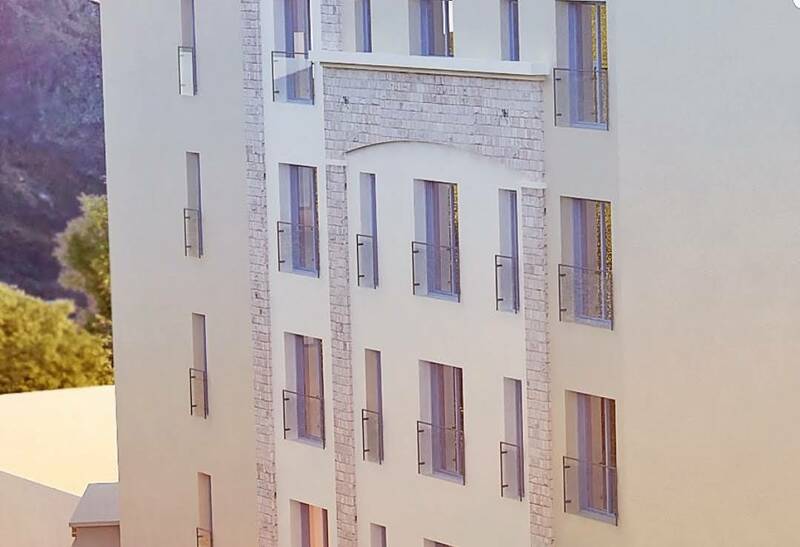 The apartments are between 50m² and 120m² in size and constructed of top quality materials. End of construction: april 2020.